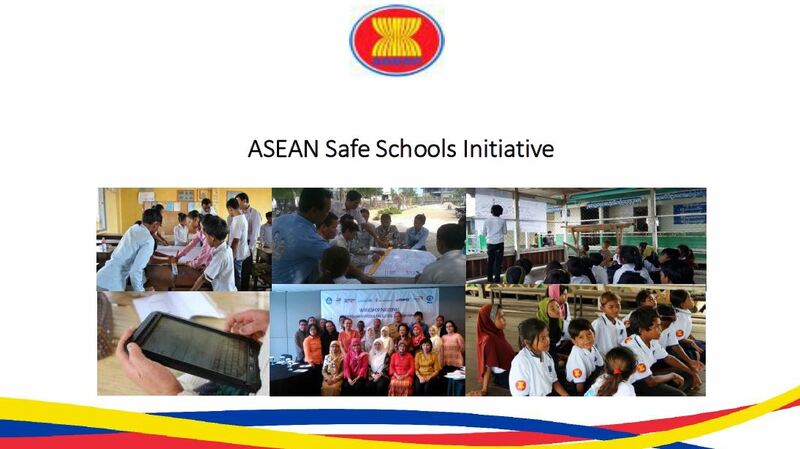 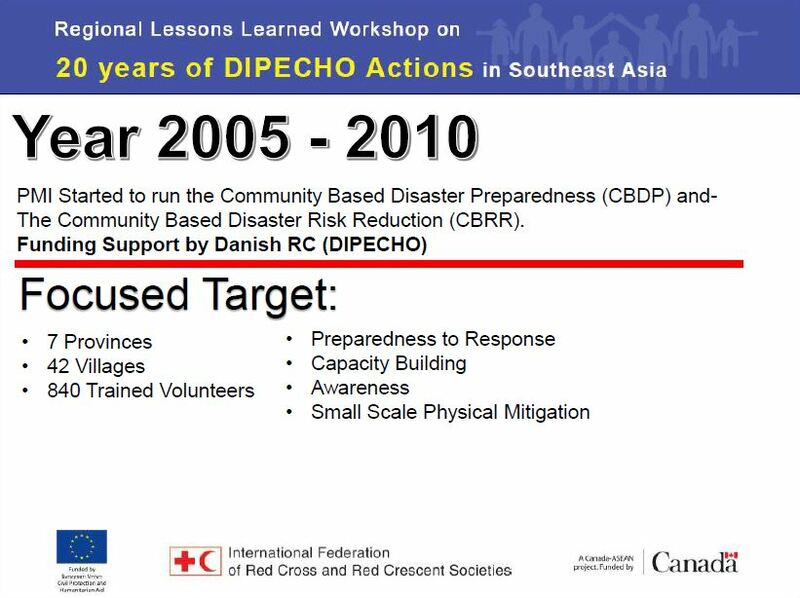 The impact of disasters has changed in Southeast Asia in the past few decades. 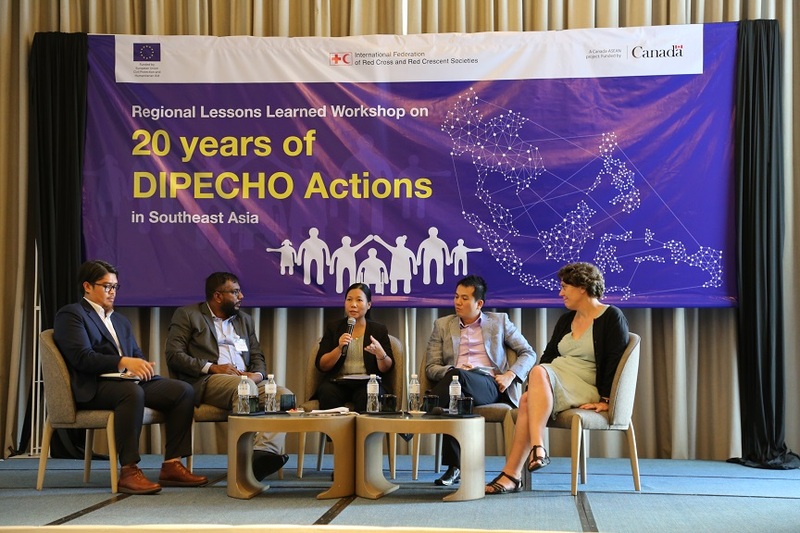 DIPECHO partners, local community, civil society organizations (CSOs), and national and sub-national governments, including regional institutions have developed various coping capacities. 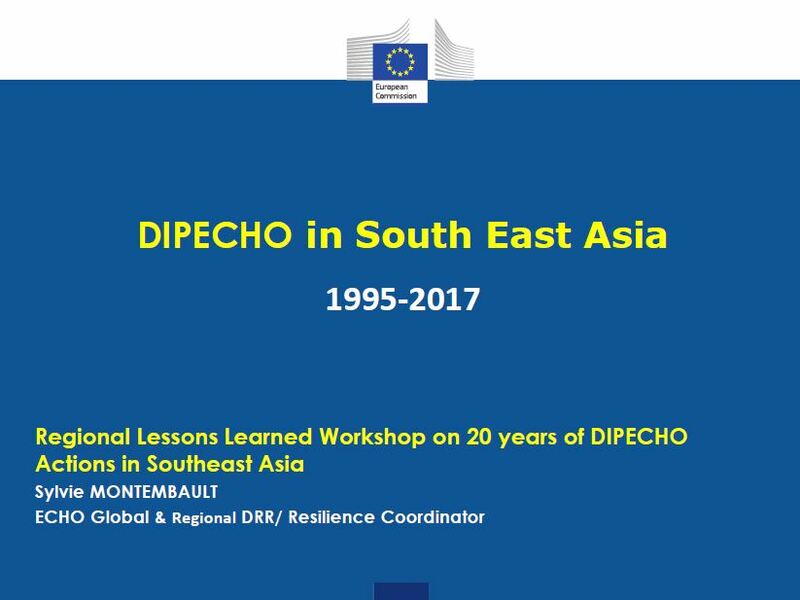 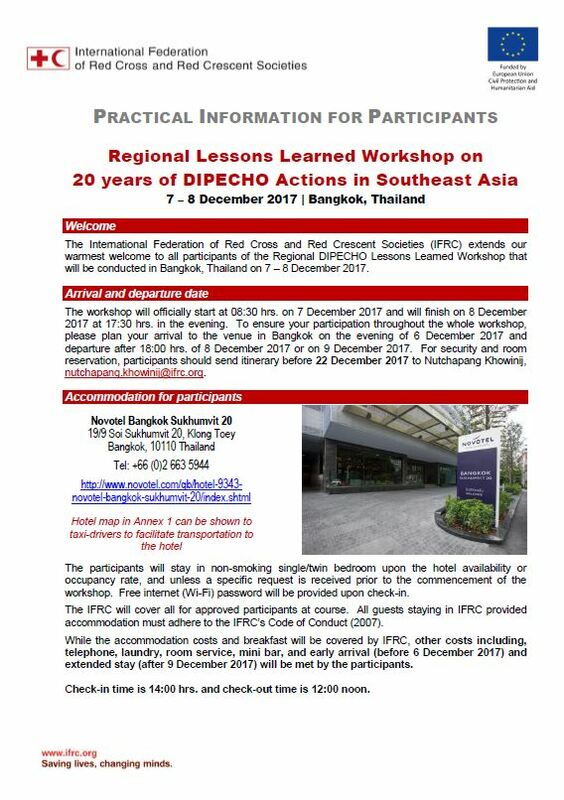 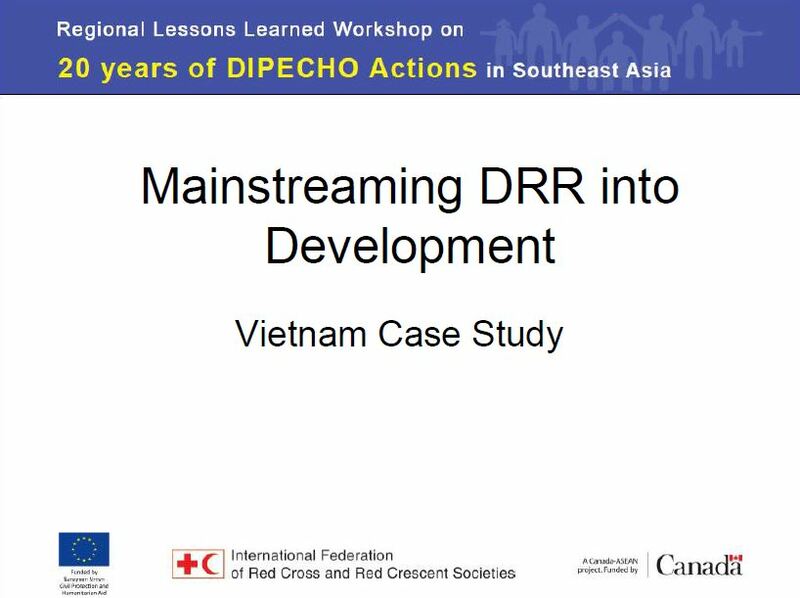 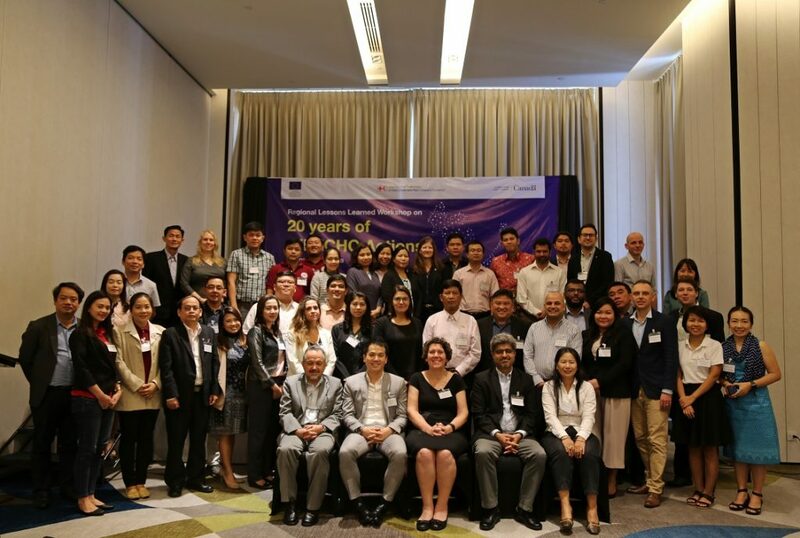 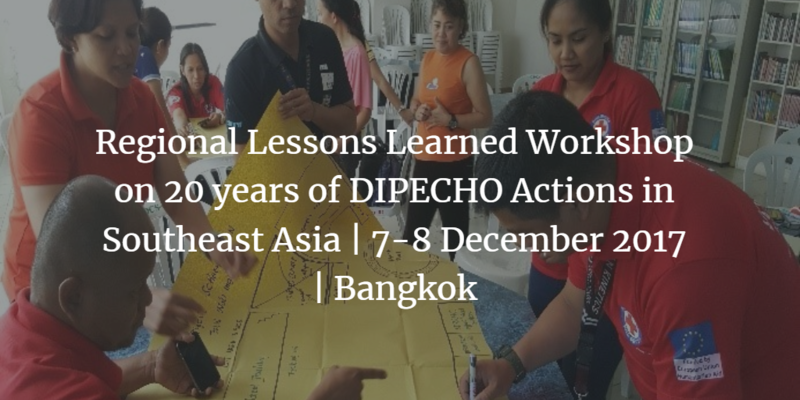 As a result of DIPECHO’s support, significant achievements have been made in disaster risk reduction (DRR) in Southeast Asia in the past 20 years. 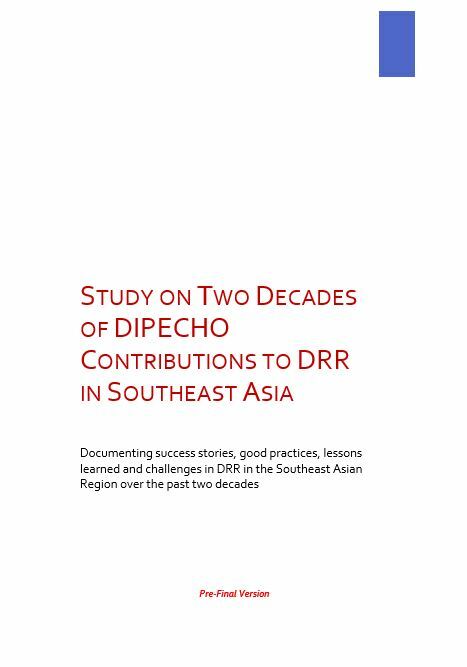 In this backdrop, a study has been developed to capture the extent of DIPECHO contributions in the evolution of DRR in the region which draws out good practices and achievements as well as challenges and key lessons learned. 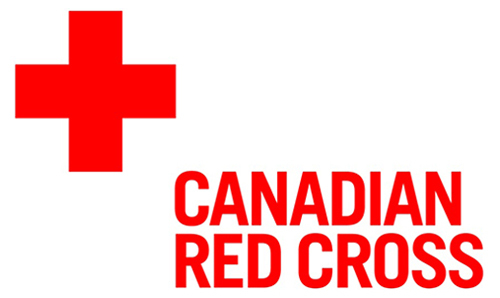 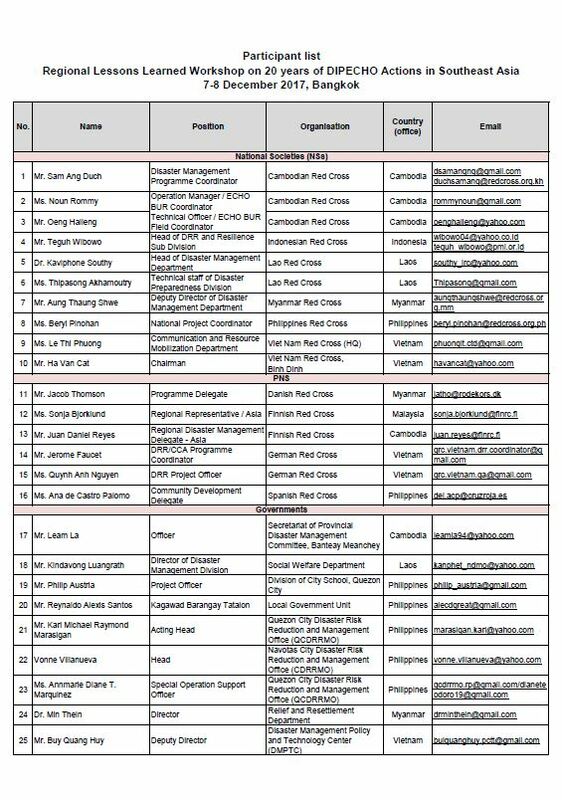 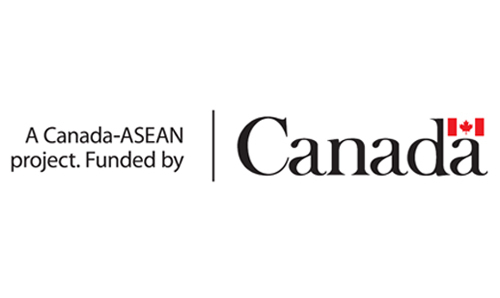 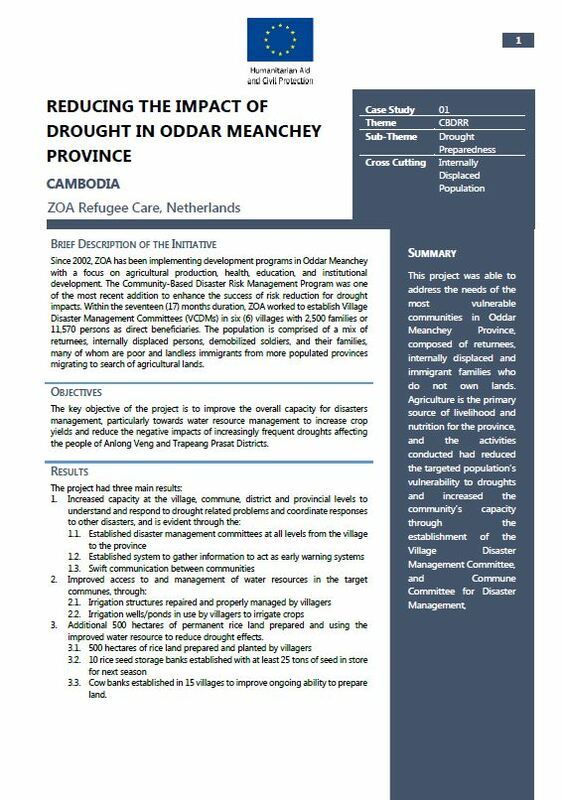 The study seeks to provide concrete recommendations for future DRR on how various players can continue to improve coping capacity in the government, CSOs, and at the local level, in-line with regional and global frameworks such as the new AADMER Work Plan and in support for the implementation of the Sendai Framework. 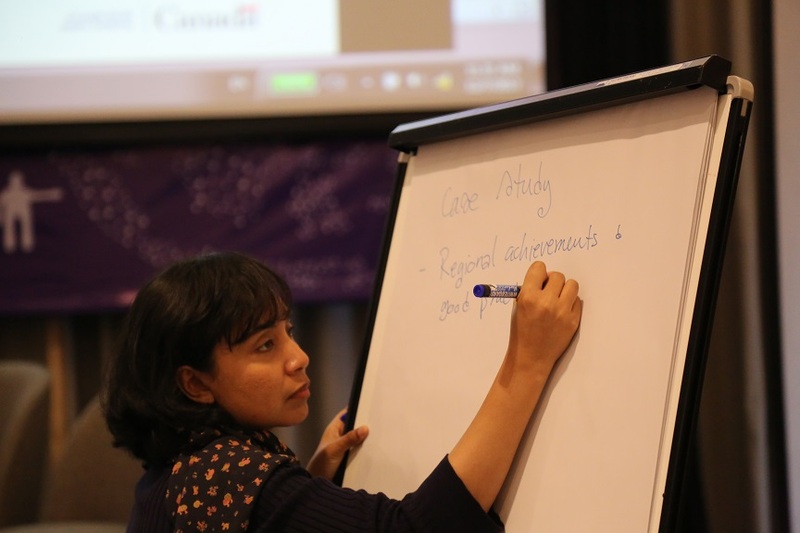 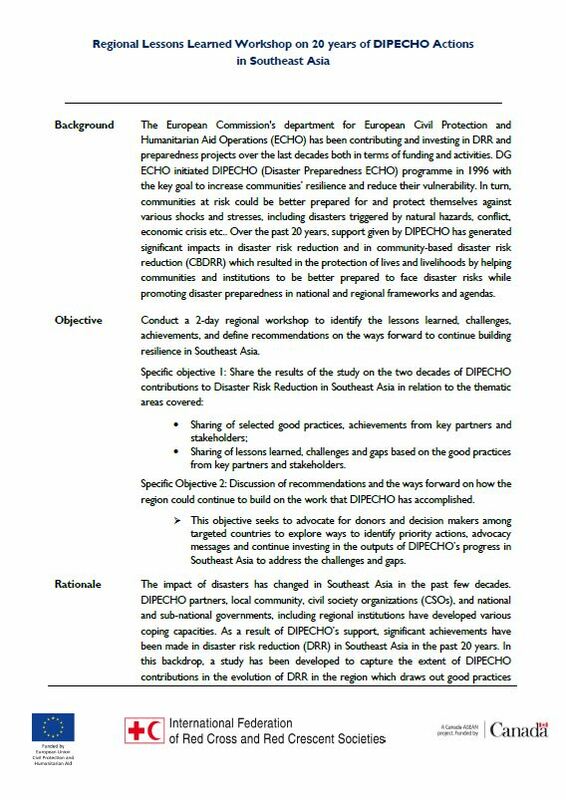 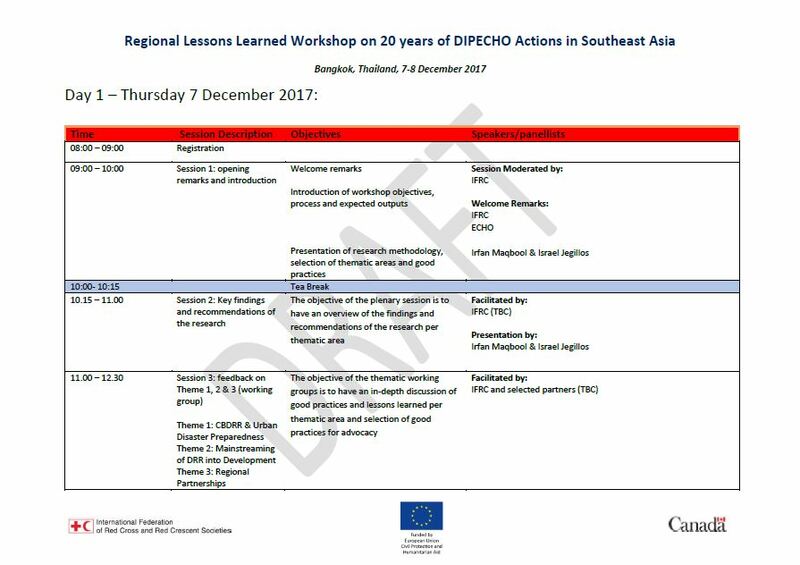 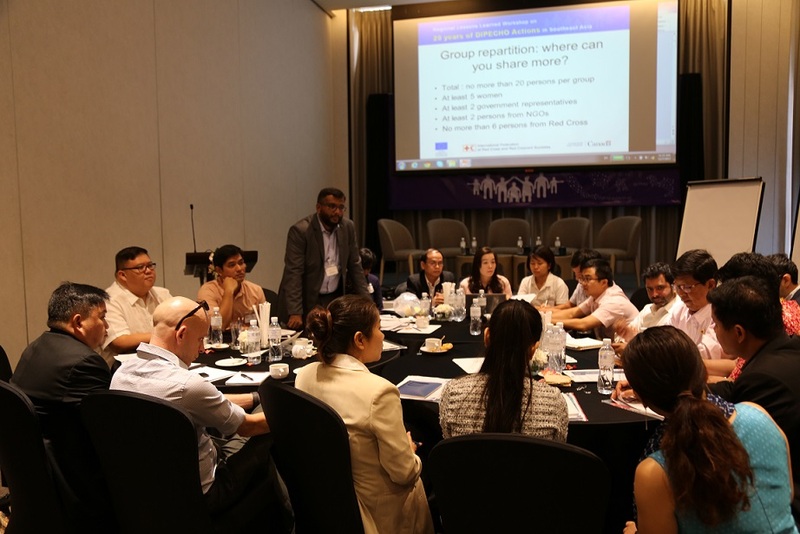 The study (featured below) will be presented during this proposed Regional Lessons Learned Workshop of ECHO Partners to be held on 7 to 8 December 2017 in Bangkok, Thailand.